Tremblant is the first Quebec ski resort certified as an eco-responsible company by the Sustainable Industries Council. One of the actions suggested by the 5-year eco-responsible plan is to make available to its trading partners a herb garden. 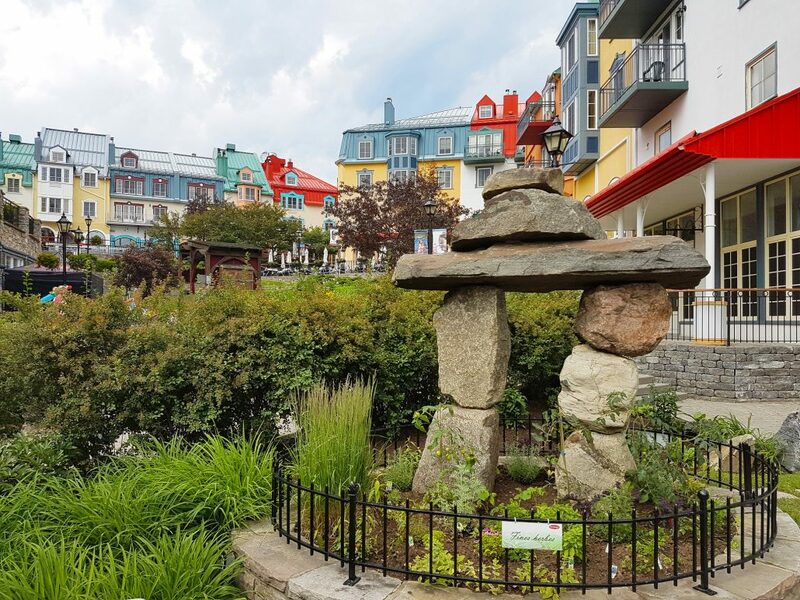 The Tremblant Resort Association, a partner of Station Mont Tremblant, supported this project by planting herbs in an area that was originally meant to feature only decorative non-edible flowers. This concrete action, however small, is the first in a series of actions that will make Tremblant an eco-responsible destination, concerned about its environment, its customers, partners and employees, as well as the regional economy.